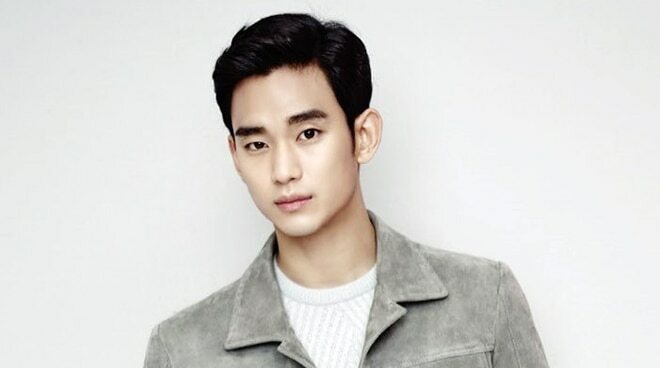 Korean actor Kim Soo Hyun quietly enlisted in the military, which is mandatory to all Korean male citizens. Before officially leaving, he gave a message to his supporters on Instagram. “Hello, this is Kim Soo Hyun. I wanted to briefly greet everyone before I enlist. I want to express my gratitude to those who have always supported me. I will return in good health. I hope everyone stays healthy,” he wrote in Korean. He is set to go out on July 22, 2019. #김수현 #kimsoohyun . 김수현씨를 아껴주신 팬 여러분께 감사드리며, 건강히 병역의무를 이행할 수 있도록 응원부탁드립니다. 감사합니다. He is known for starring in TV drama Dream High and My Love From The Star.